Jain Traders has positioned itself in the midst of the leading Wedding Tent Manufacturers and Exporters, located in India. Our outdoor Wedding Tent is manufactured from the best quality raw material, which ensures its reliability & durability. 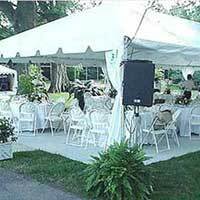 We offer superior Wedding Party Tents, which are appreciated by the clients for the exclusive designs and fascinating looks. 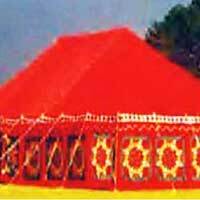 Our Wedding Tent can be availed at competitive prices.